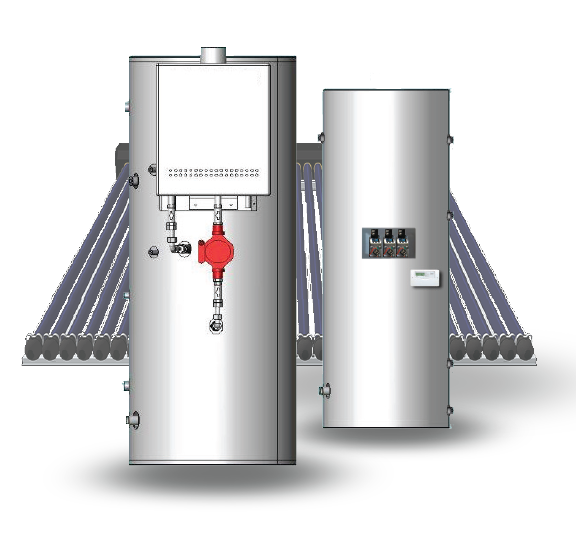 Wilson Hot Water have a range of solar pre heat gas or electric boosted solar hot water systems to suit your requirements or specifications. Wilson can offer flat panel or evacuated tube solar thermal hot water panels and a range of tank or floor mounted boilers to suit any application. Our solar hot water pressure vessels are manufactured exclusively in stainless steel for industrial, commercial and residential applications ranging from large apartment blocks, supermarkets, nursing homes, hotels, hospitals, aged care, abattoirs, mining and processing plants amongst many other applications. At Wilson Hot Water we can custom build to your specific requirements and can offer vessels in 10 and 20 year warranty options whilst offering storage volumes from 160 litres thru to 5000 litres.